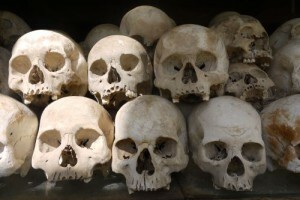 Photos of our visit to the killing fields in Phnom Penh, Cambodia. Enjoy! 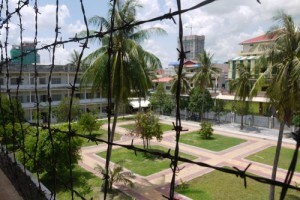 Photos of our visit to the genocide museum in Phnom Penh, Cambodia. Enjoy! 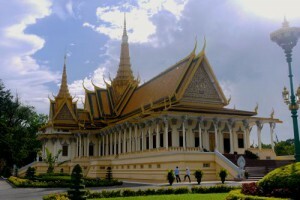 Photos of our visit to the Royal Palace in Phnom Penh, Cambodia. Enjoy! 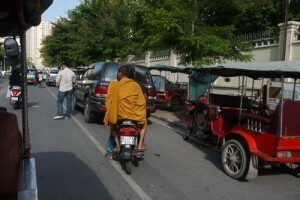 Photos of our visit to Phnom Penh, Cambodia. Enjoy! 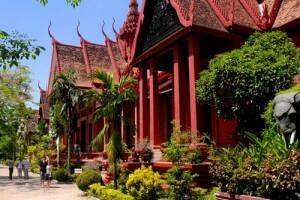 Photos of our visit to the National Museum in Phnom Penh, Cambodia. Enjoy!